Need to create a scene with a chopping board? 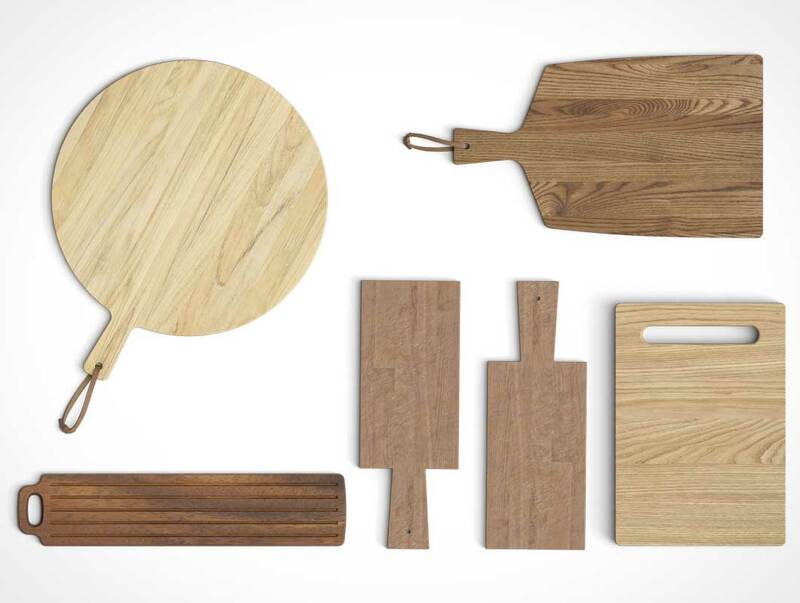 With this PSD file get 8 chopping boards available in multiple positions. The shadows are transparent as always.